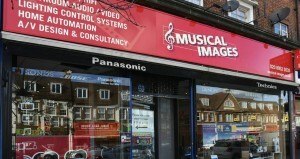 Over the past 30 years Musical Images has specified and installed literally hundreds of HiFi, Home Cinema, Multi-room, Lighting systems and Home Automation. 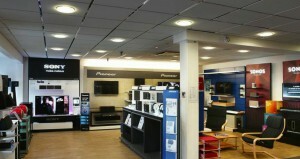 Here is a selection of images from just a few of our installs. Our work include everything from starter budget systems to award winning whole house installations. Please take a look around and, if you would be interested in talking about any our work, we’d be delighted to talk to you. 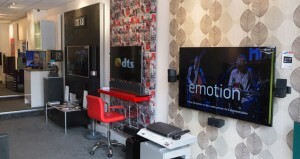 Give us a ring or come and see us and find out how our expertise can transform your home entertainment and living experience.